paris Archives - All Chucked Up! Enjoying a selection of cheese with a glass of delicious wine is something I would never ever pass up. It is, in my opinion, one of mankind’s greatest pleasures (and creations). I’ve always loved cheese. All kinds, in fact. From the subtlest flavor to the strongest and most pungent of varieties. Wine, on the other hand, is something I rarely enjoy. It isn’t my go-to beverage when I visit restaurants and bars. But, that isn’t to say that I dislike them altogether. I don’t mind a glass of red every now and then — especially when there’s a fine selection of cheese around. You see, this practice of serving wine and cheese together have lasted for many generations, dating back hundreds of years. And no one knows the delight of this culinary art more than the French. This is exactly why I made it a point to experience an authentic wine and cheese tasting session during my recent trip to Paris, France. How can you not, right? For those who aren’t aware, my great grandfather is French. He grew up in a town located in the Alsace region called, Obershaeffolsheim. It sounds German, I know. But only because Alsace has long been in the middle of a tug-of-war between France and Germany, being ceded by the Germans more than once. So… what better way to immerse myself in some of the finer French culinary practices than by partaking of some wine and cheese the way my great grandfather used to enjoy it. I’ve always believed that the measure of one’s success is staying power. 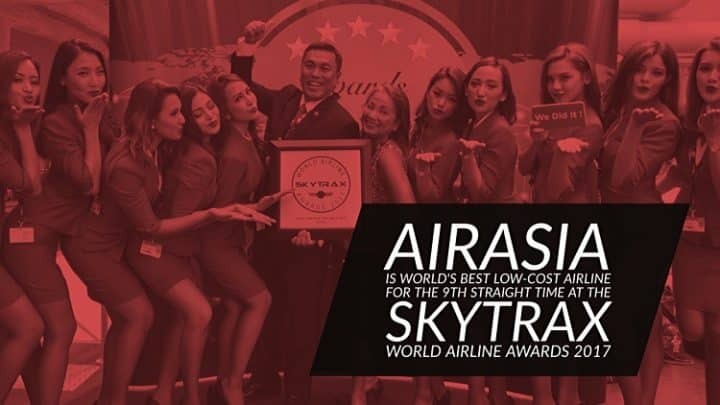 That could not be any more evident and truer than with AirAsia’s continuous rise, not to mention the recognition they constantly receive. 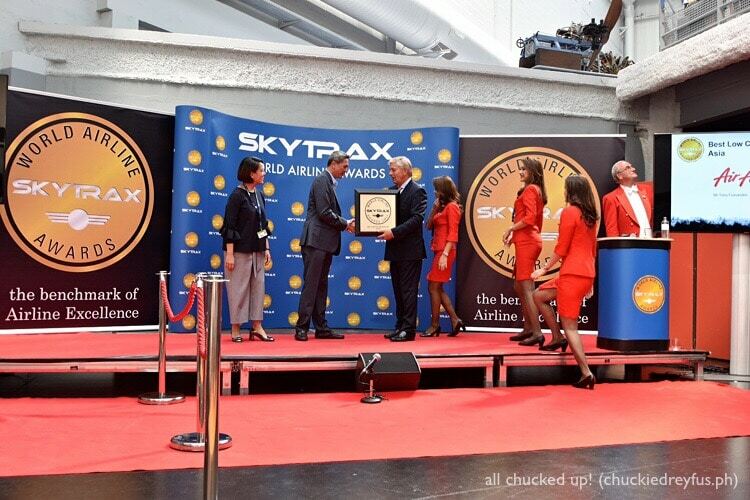 Just today, AirAsia is once again the World’s Best Low-Cost Airline. 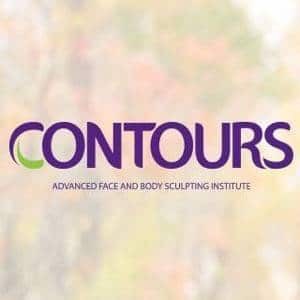 An award they have received for the ninth year in a row. 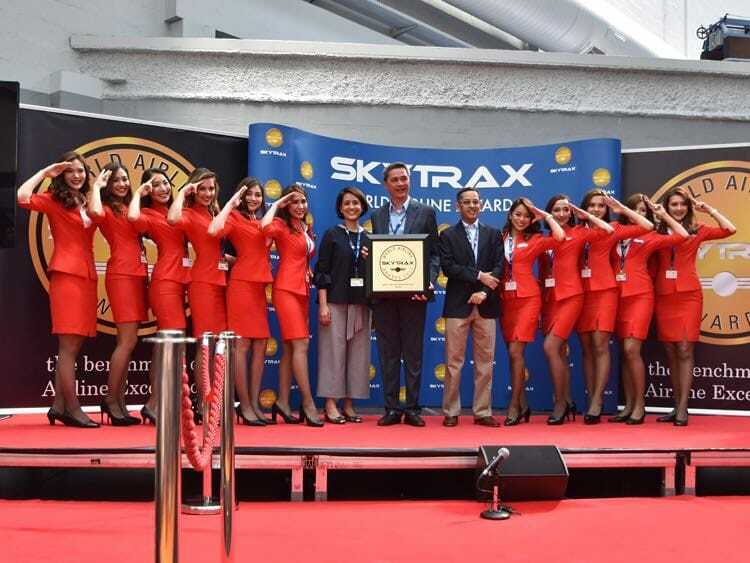 Asia’s largest low-cost carrier won the accolades at the 2017 Skytrax World Airline Awards during the International Paris Air Show in the Musée de l’Air et de l’Espace at Le Bourget Airport here today. 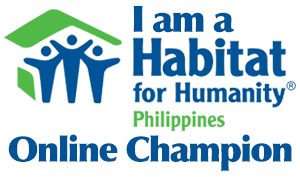 I am so glad to have witnessed this awarding and to share in their joy. Crazy over Carmen’s Best Ice Cream! GC Giveaway, too! Marvel’s Doctor Strange – A trippy kind of breathtaking!